All eyes on Lord Provost Eva Bolander who officially opened the World Championships in Glasgow. 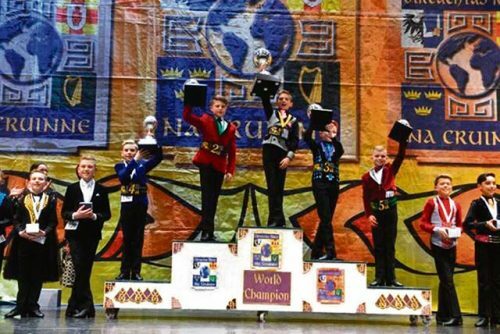 Championships For more years than I can remember, my Easter break has been spent at one major Irish dancing championship or another, in Ireland, in Scotland, in England or in the USA. On this occasion Noreen and I were guest photographers at the All Ireland Championships organised by Cumann Rince Gaelach (CRG), held in the Carlton Hotel Blanchardstown, Dublin. 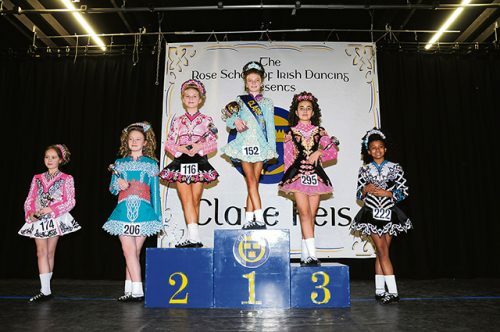 CRG is a small friendly open platform organisation that has been promoting Irish dancing since 1988 and is generally acknowledged as having developed a high standard of competition in the schools within its family. Its chairperson Linda Dolan told me how pleased she is that the organisation’s 30th year of dancing coincides with Bliain na Gaeilge which she feels adds impetus to the celebrations surrounding the CRG events throughout 2018. Over the two-day syllabus a total of 123 competitions, solo and teams, were danced, involving ages ranging from the under-5 tiny tots to seniors aged 18 and over, and in spite of the big competitor fields, matters proceeded like clockwork, whilst apparently unhurried. 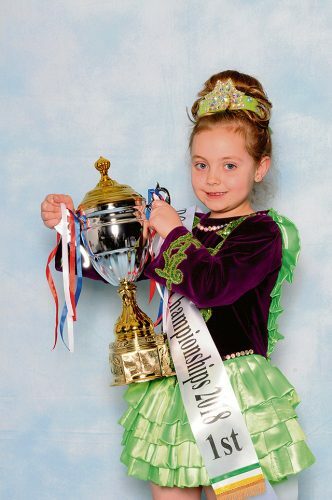 Caoimhe O’Flaherty, Tara Academy, was 1st in the U5 beginners championship and 2nd in the U6 primary championship. Such a large number of competitions inevitably involves the presentation of a veritable treasure trove of cups to the winners. In all other dance organisations these cups are perpetual and must be returned to the organiser for presentation to the new tranche of winners in the following year. In case dancers and parents are unaware, I feel bound to mention that CRG is the only organisation whose major event cups are not perpetual and can therefore remain in the winners’ home display cabinets forever. A very generous and expensive practice methinks, requiring the purchase of new winners’ trophies every year. 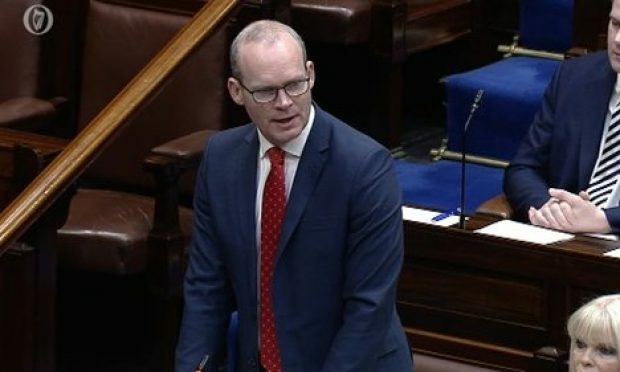 The CRG All Irelands has grown in popularity year on year, and I know that there had been difficulties on this occasion in sourcing a venue that could comfortably host such a large event. 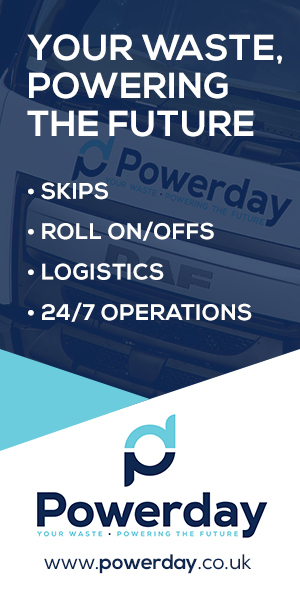 This year the entry was bigger than ever before and the organiser plumped for the prestigious, sizeable and very accessible Carlton Hotel in Dublin. The U10 championship was won by Isabella Bolger (SR Trinity); 2.Pippa Arnold (Casey Acad), 3.Maeve Price (Cotter Sch), 4.Erin Hoggan (O’Connor Sch), 5.Teagan Lyons (O’Sullivan Sch). It is also the chosen venue for the CRG World Championships in October. Although CRG feiseanna are based mainly around Leinster locations there is a growing interest elsewhere, including mainland Europe, the USA and the UK. Indeed the first CRG British Nationals will be held next month in Warwick. 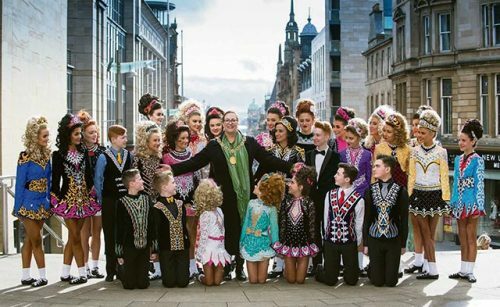 In the period surrounding the Easter holiday most Irish dance organisations, from the biggest to the not so big, hold their major flagship events. The Royal Concert Hall in Glasgow has just finished sweeping up after the world championships of An Choimisiún (CLRG); WIDA (World Irish Dance Association) are currently holding their world championships in Maastricht, Netherlands; the world championships of An Chomhdháil have just vacated City West in Dublin to make way for CRDM (Cumann Rince Dea Mheasa) whose world championships are about to begin. Podium places in the U12 boys championship went to 1.Ashton Baumann (Lavin-Cassidy, USA), 2.Ashton Canty (McGahan Lees, Southern Region, England), 3.Evan O’Brien (Coleman, Connacht), 4.David Nealon (Flynn O’Kane, Munster), 5.Fionn Higgins (Higgins-Flynn, Ulster). But chief among these is undoubtedly the CLRG world championships in terms of longevity (almost five decades), size and global participation. Dancers from every corner of the globe converged on Glasgow to battle it out to become “Champions of the World”. This was the fifth occasion that Oireachtas Rince na Cruinne was hosted by that city after fighting off stiff competition from venues worldwide. 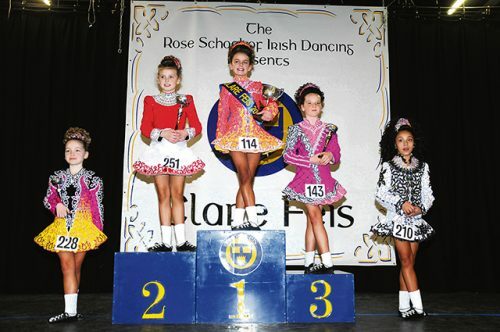 The championships attracted in excess of 5,000 competitors in solo, céilí, figure- choreography and dance drama categories in a variety of age-groups. 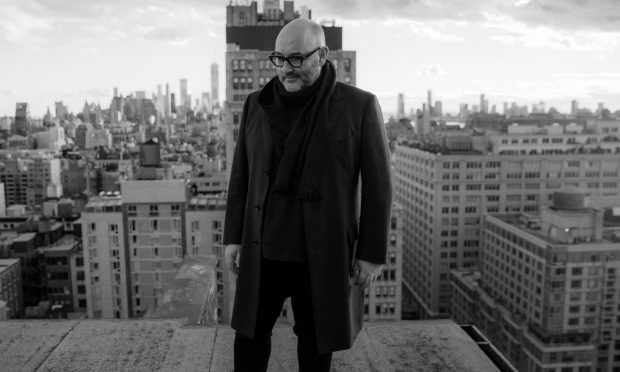 They came from more than 20 countries worldwide, including Ireland, England, France, Russia, South Africa, Argentina, Brazil, Japan, Australia,Asia, Canada and the USA. A further 25,000 spectators, comprising friends, family, teachers and supporters made the trip. 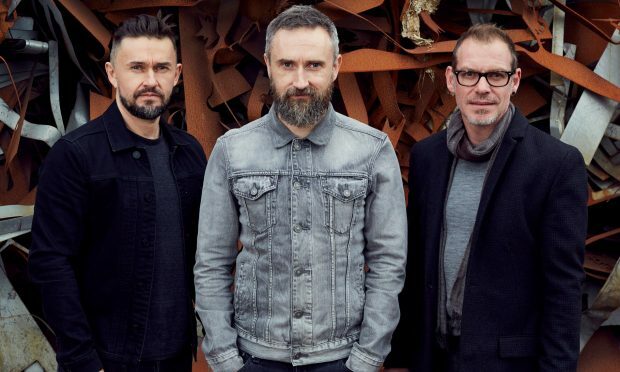 It’s estimated that the event boosted the local economy by around £14 million and it was no surprise that the city rolled out the proverbial red carpet. In the 15 & over intermediate championship were 1. Cherie Pageout (Berry school), 2. Abby Church (Tara Dance Academy), 3. Jessica Rapton (Trinity Academy), 4. Sarah McDonnell (Trinity Academy). In her welcoming speech Glasgow’s Lord Provost Eva Bolander said, “Glasgow’s proud to have the enviable reputation of being the second home of this prestigious dance competition. We’re thrilled to welcome it back for a fifth time. I’m also delighted to have led the successful bid to bring it back in 2024′. It is interesting how the distribution of podium honours has changed since inception of the world championships in 1970 in the small school theatre of Coláiste Mhuire in Dublin. Keris Phillips (Cotter Sch) won the U12 NCH cup; 2.Erin Fields (SR Trinity), 3.Dilyana Aksoy (Grant Sch), 4.Arianna O’Connell (Ni Cholmain Acad), 5.Aliyah Blake (O’Sullivan Sch), 6.Molly Finneran (Mary Drake Sch). In its early years the island of Ireland was the dominant gold medallist with an occasional foreigner, such as Michael Flatley, beating the home grown crop to the top spot. And the pendulum of change continues to swing. About 20 years ago I described Oireachtas Rince na Cruinne as the ‘Olympics of Irish dance’, and I was taken to task at that time for daring to produce an Olympics style medals table showing the distribution of gold, silver and bronze placings across the competitors’ nationalities. Whilst I recognise that this is a spurious comparative approach and that dance competitors are not there to represent their countries, I believe it is nevertheless a useful subjective indicator of the relative improvements in dance standards across the competing nations. It might also indicate ongoing improvements in the examination and certification of adjudicators even though the ‘antisocial’ media jury is still out on that. I guess some will always ask Quis custodiet ipsos custodes? and their suspicions will be ever-present and vociferous. 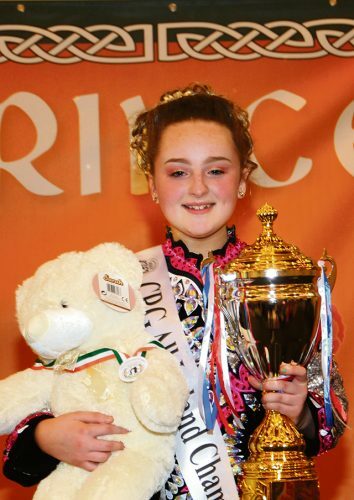 Ellie Fox of Tara Dance Academy won the U15 open championship. 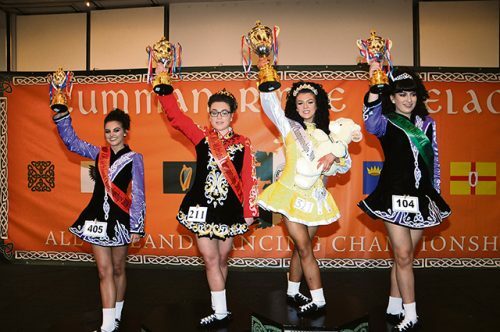 This year the dominant forces in the male solo competitions were England and the USA, whilst Ireland overwhelmingly laid claim to the top honours in the female solo championships. In the team events Ireland and the USA mainly shared the honours, but it was good to see the McLaughlin team from Scotland snatching the dance drama honours, a choreography event in which they have excelled over the years. Whatever way you look at it, the signs are that the teaching and performance of Irish dancing across the world is like a good wine that travels well and never fails to please in whichever restaurant or town you drink it. 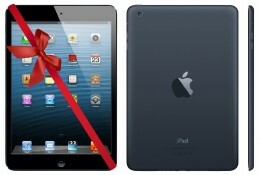 Full results can be seen on www.feisresults.com.